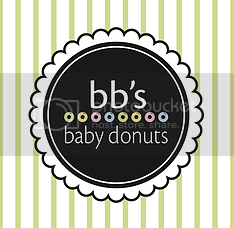 Tales of The Baby Donut: LATE ARRIVAL SURVIVAL! hey all LT students! ever find yourself needing a yummy breakfast? BB's has got you covered! come on in to the shop and get 16 donuts for the price of 12! yep! that's right, get 16 donuts for only $6! any flavor of our designer donuts will give you the energy to push through the day! 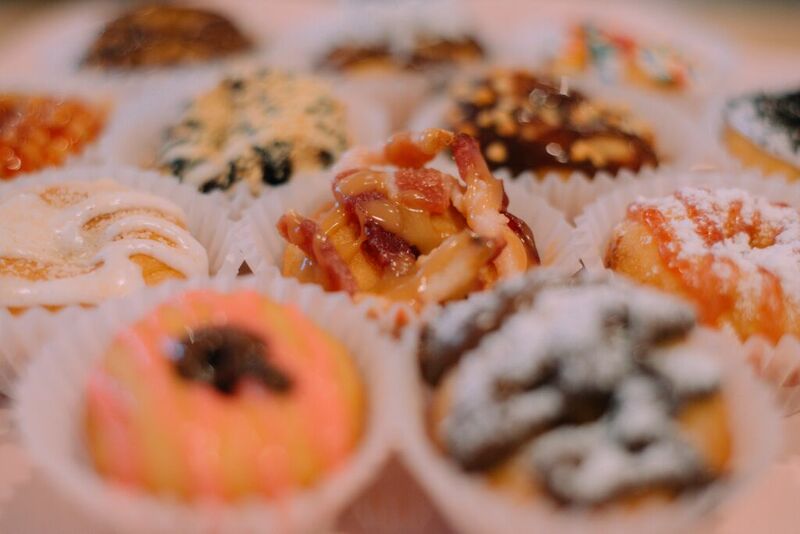 don't forget to bring friends to share the donuts with (or not... we won't judge :) and a morning appetite! we will also have coffee an hot chocolate, which pair awesomely with the donuts! 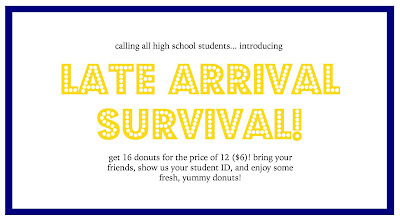 make sure you bring your student ID as well, its your ticket to the 16 donuts! 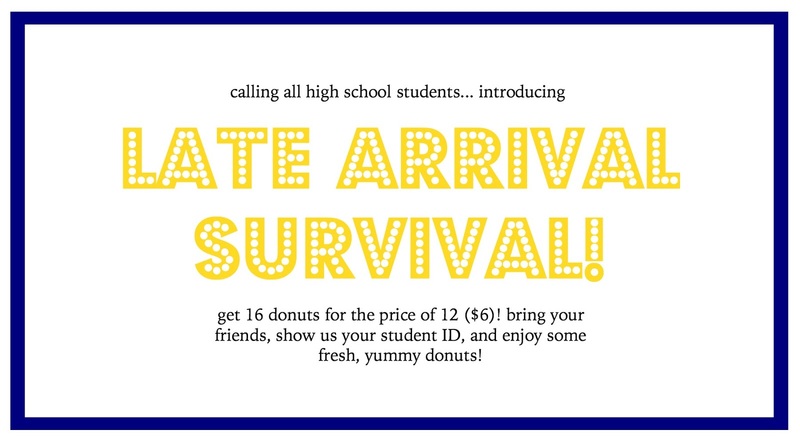 we can't for the next late arrival, and we hope to see you all that morning for some donuts!